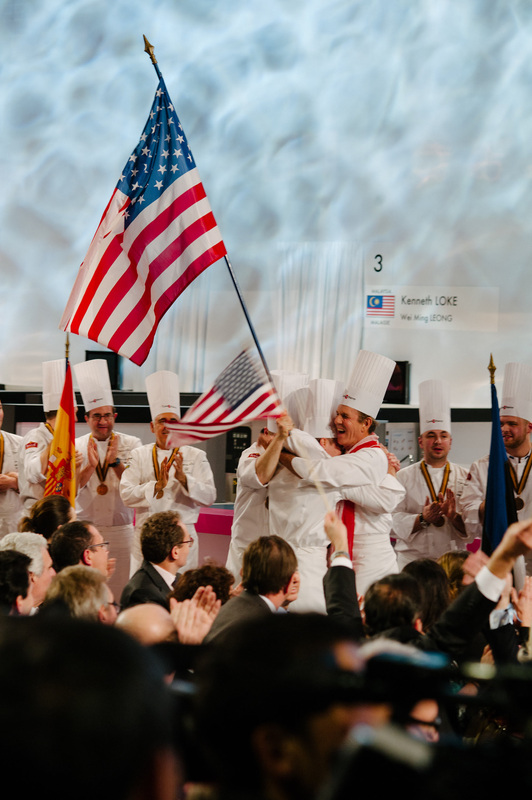 One year ago, Team USA won Silver at the 2015 Bocuse d’Or. 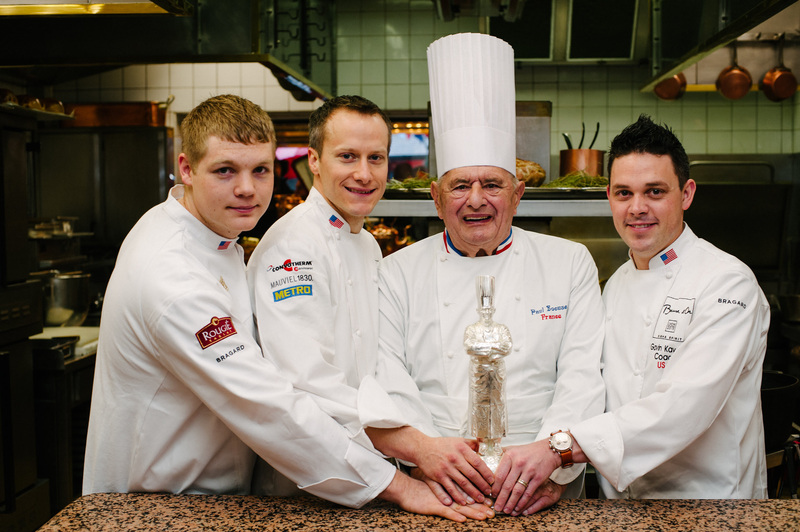 Congratulations to Chef Phil Tessier and Commis Skylar Stovar on the anniversary of this tremendous achievement. 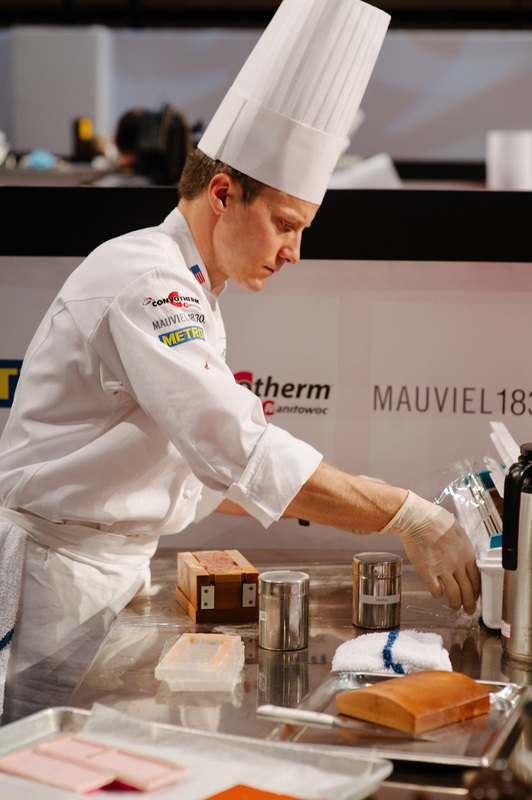 Team USA 2017, Chef Matthew Peters and Commis Harrison Turone, are already hard at work. Help us make history again! 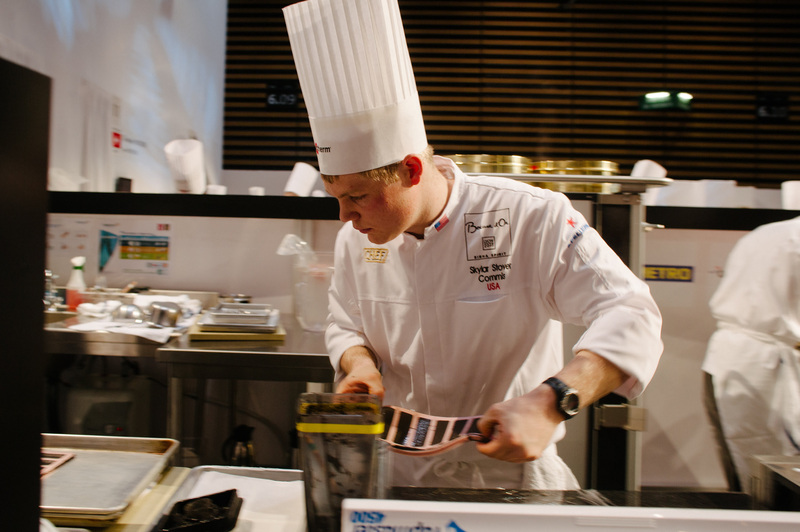 Donate to ment’or today, and be a part of our commitment to culinary excellence. Presenting Top 10 Money Savvy Grocery and Food Shopping Tips!